We all frequently use the word "concept." Yet, do we know what we mean using this word in sundry contexts? Can we say, for example, that there can be several concepts of an object? Or can we state that concepts develop? What type of relation connects concepts with the expressions of a natural language? What is the meaning of an expression? Is Quine's 'stimulus meaning' the only possibility of defining meaning? 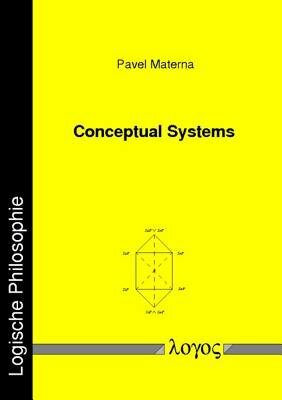 The author of this book (and of "Concepts and Objects," 1998) offers some answers to these (and many other) questions from the viewpoint of transparent intensional logic, which was founded by the late Czech logician Pavel Tich 'y.